Kerr-Vance Academy strives to foster intellectual curiosity and creativity through its fine arts curriculum. PK-6 students attend art and music classes each week. Middle school students take art on a rotating quarterly schedule and high school students may take Art 1 and 2 as electives. Music students perform in the annual Grandparent’s Day and May Day programs at KVA. 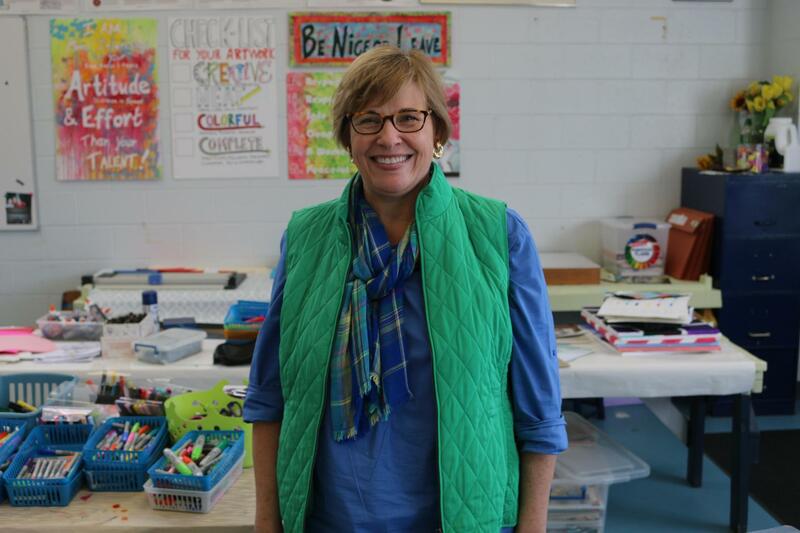 Both the art and music programs spark students creativity, focus, and observation. They are instrumental in building confidence, perseverance, collaboration, and communication skills. The fine arts program plays a vital role in the growth of the “whole child”. Our instructors are two of the best in their fields. 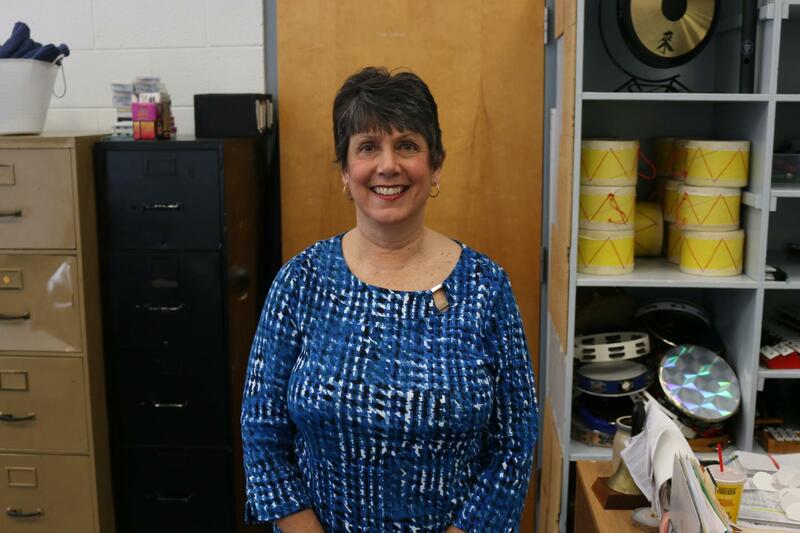 Mrs. Marcia Hartness teaches art and Mrs. Jan Vaughn is our music instructor.